Congratulations to Aidan Lynott, Jack Mayrides, Grace Meiman, and Sarah Loew, who have been named National Merit Finalists for the 2018-2019 school year! Read More about National Merit Finalists Named! Watch the Red Devils Unified Basketball Team! Click on the photo to watch the Red Devils Unified Basketball Team play Voorhees, in the team's first ever Red Devils Sports event! Join us for the team's next home game vs. Del Val: Monday, March 18, at 4:00 PM in the Fieldhouse. Read More about Watch the Red Devils Unified Basketball Team! Congratulations to the Marching Red Devils Indoor Color Guard Red & Black Teams for an outstanding 2019 season. 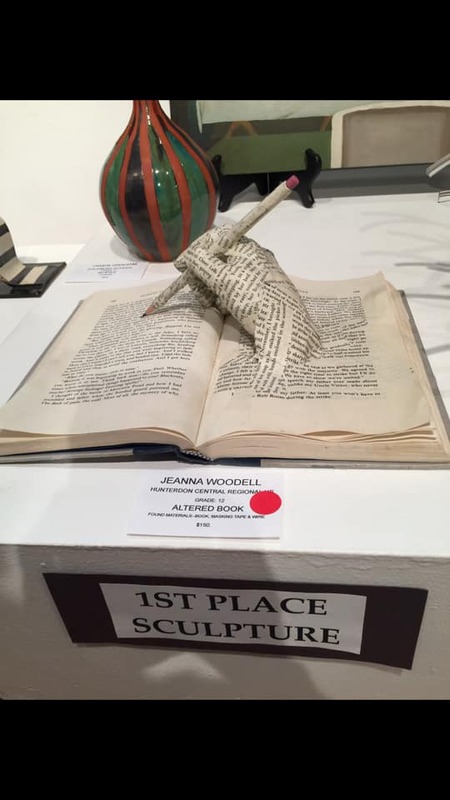 Congratulations to HC Fine Arts students, whose work was recognized for excellence at the annual Phillips Mill Art Show. 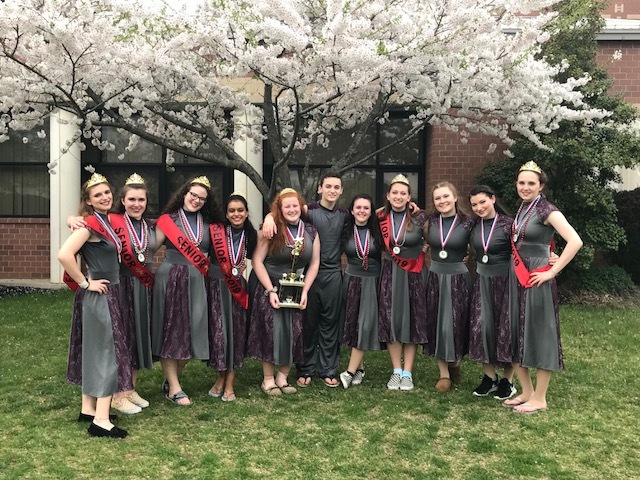 Congratulations to Hunterdon Central's Dance Team for the following successful competitions. 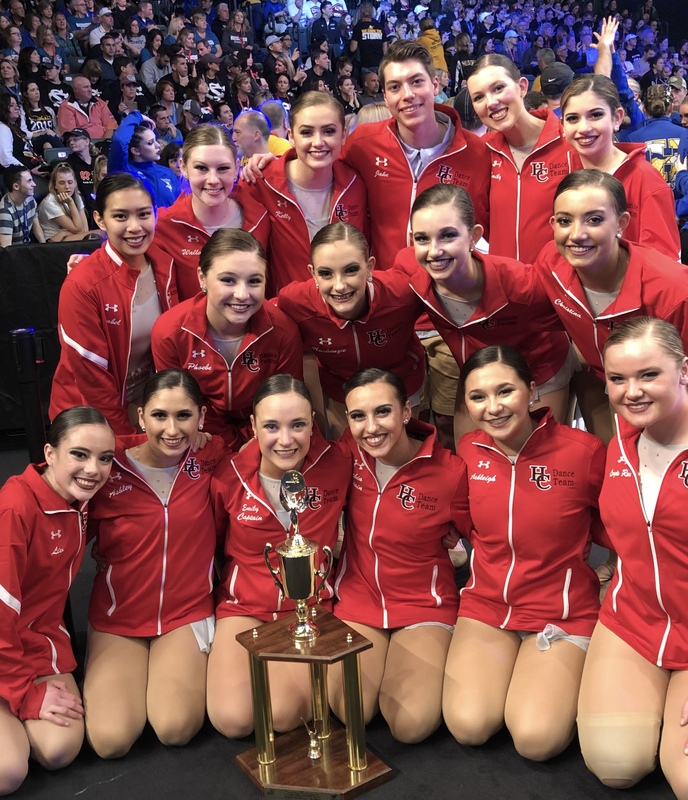 At the Universal Dance Association's National Dance Team Championship, the team made Hunterdon Central history by having three dances place in the top ten of their division: Varsity Jazz - 9th Place; Varsity Hip Hop - Superior Semi Finalist; Junior Varsity Jazz - 7th Place; Junior Varsity Hip Hop - 5th Place. Online Scheduling and Course Selection for the 2019-2020 School Year begins the week of February 4 and runs through February 26. To help make the process smooth and stress-free, we've created a number of resources for students and parents. Please keep reading to access detailed information, and links to videos and other resources.